Bungalow that can accommodate up to 4 persons . 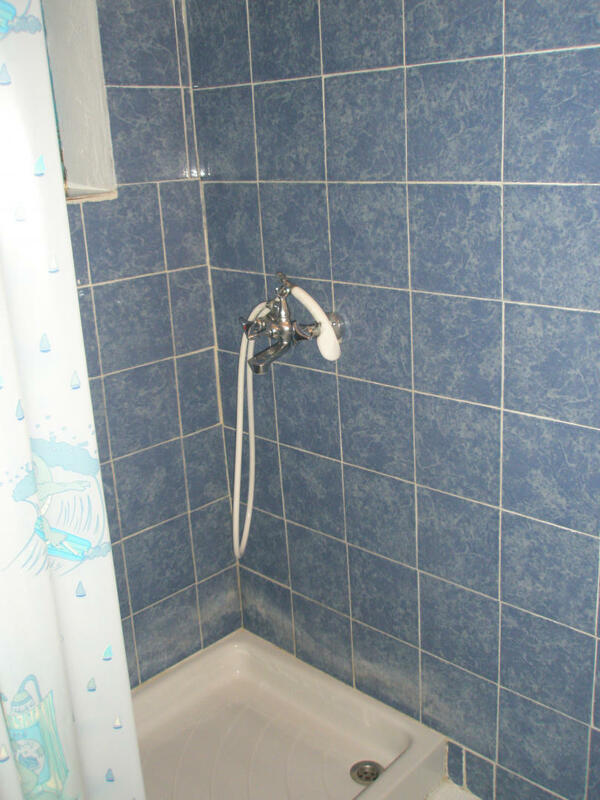 It has 2 bedrooms a kitchen area and a bathroom. There is free air conditioning (available 24 hours), fridge, electric kettle, toaster, electric stove, patio and free wifi internet access. It overlooks the sea and is surrounded by trees and offers a private parking space. 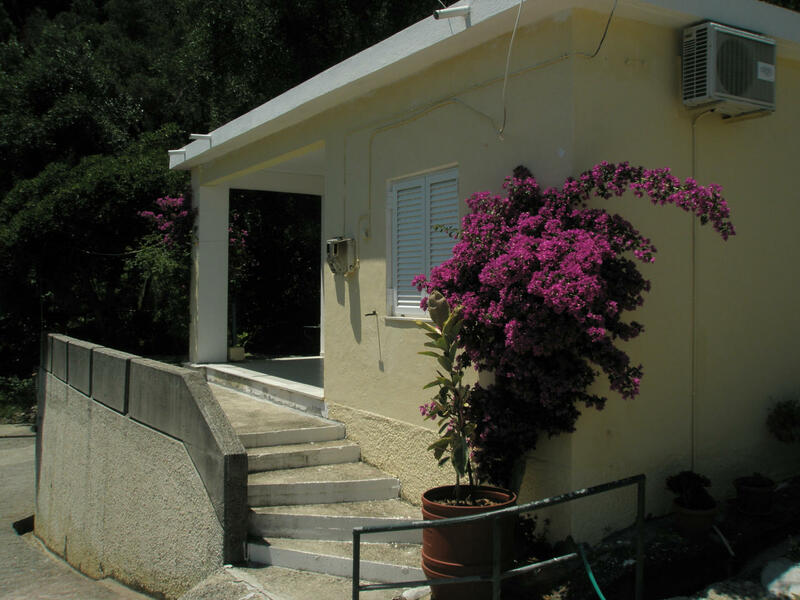 The property is situated in a verdurous location, only a few metres away from the beach. Thanks to its location it offers a majestic view of the endless blue Ionian Sea. The unique natural beauty combined with the serenity the area offers make our bungalow the ideal place for rest and relaxation.